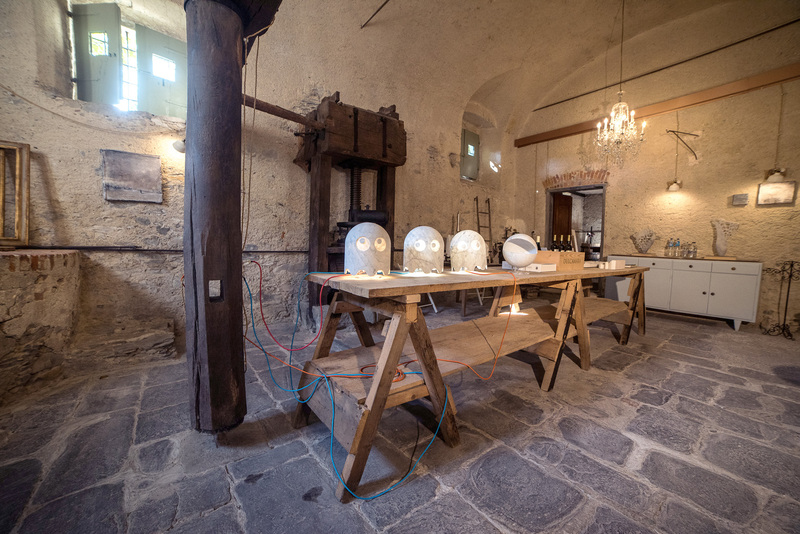 Casale Amati, situated on the border between the regions of Liguria and Tuscany, is an ancient water mill that has been transformed into a suggestive and peaceful holiday residence. 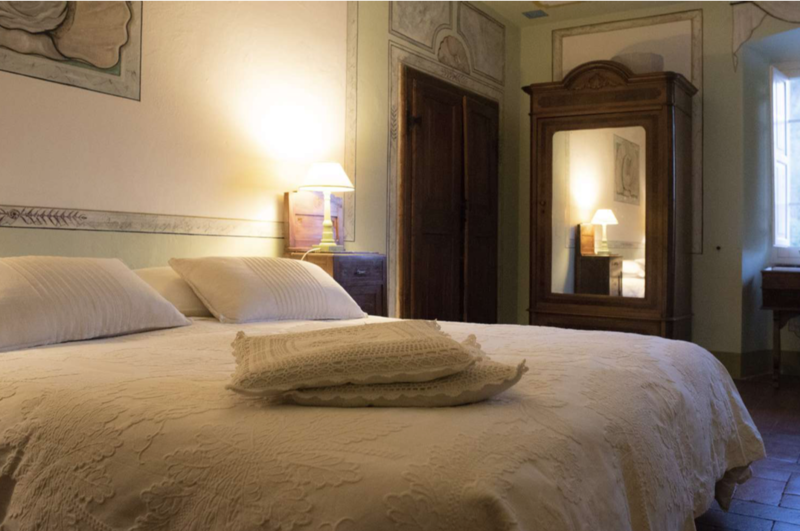 It is composed of three elegant historic dwellings (Il Frantoio, Le Macine, La Marchesa), furnished with care and using period furniture, by a Sala del Torchio used during hospitality events and by a large park area. Casale Amati is the perfect place where to spend a fully revitalizing holiday as a couple, with friends or family, or just in the spirit of joy and relaxation. All apatments provide wi-fi internet access. Every apartment has a parking spot associated with it. You are always welcome, no matter what time or circumstance. Every apartment has its own LCD TV with pay TV . Each day at Casale Amati we help cultivate simple but precious values, those that render our home such a special place. 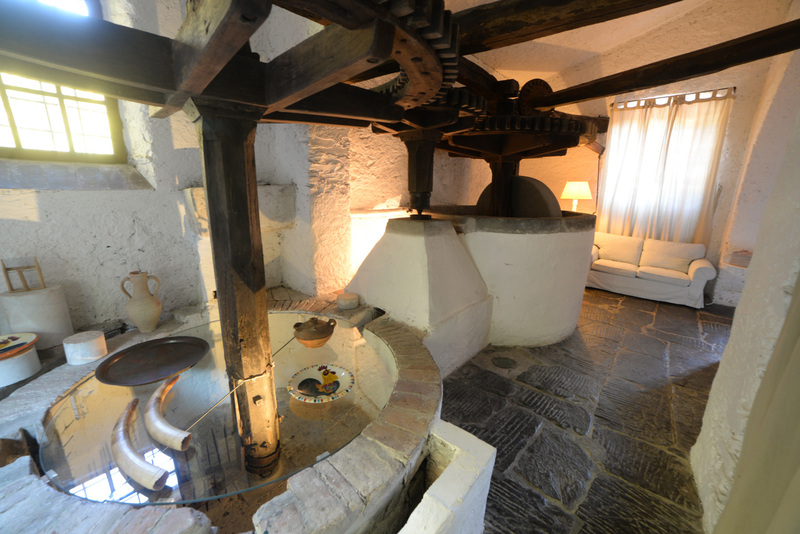 We love to share these values with our guests and you will come in close contact with an infectious atmosphere which throws back to the ancient noble origins of this historic water powered ex-olive oil mill. 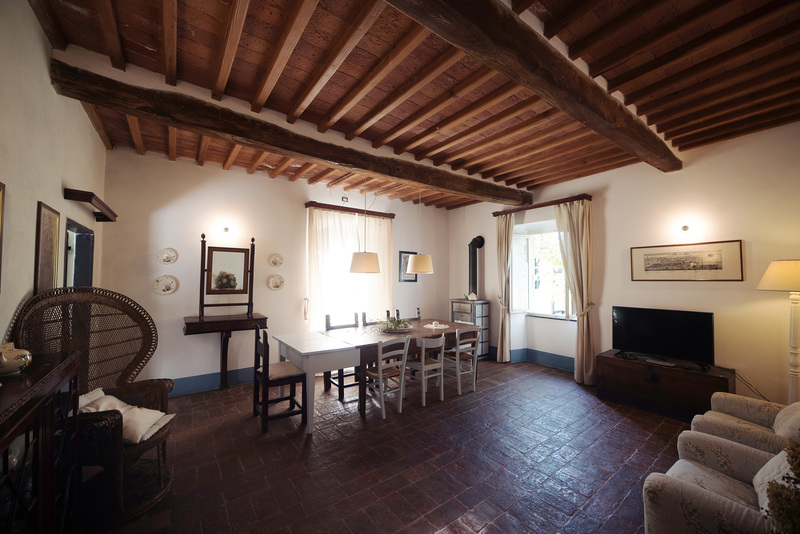 At Casale Amati, cooking together, relaxing in the gardens, tasting a glass or two of wine at table or perhaps just relaxing and reading a book while sitting beside our wood stove, it’s up to you. Why not head out and discover the local area. There’s so much to see and do and interesting locally organized events are a plenty. Here we outline just a few suggestions. A relaxing springtime break in the Lunigana area. 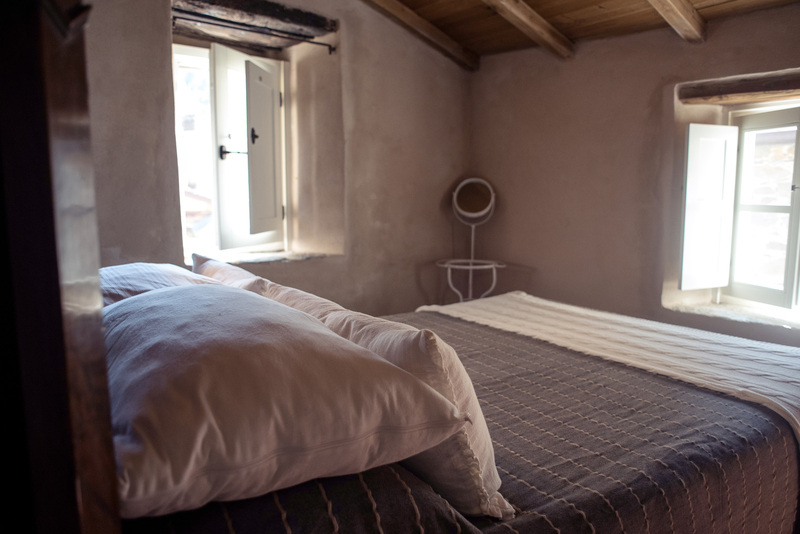 You will stay 3 nights in a delightful ex-olive oil mill from the late 1700s, surrounded by natural beauty in an area rich in history and culture. Enjoy an holiday at Casale Amati and discover the sea of Golfo dei Poeti. A full day out during your mini holiday break will be dedicated to spending a thrilling trip on a modern and comfortable sailboat accompanied by a skipper who will help you discover the Golfo dei Poeti and Cinque Terre and their world-famous natural beauty. E-bike trekking in Casale Amati’s surroundings. A re-invigorating spring break in the heart of the Lunigiana area in a charming historical home with an adrenalin packed bicycle trip and magnificent panoramic views along the way. 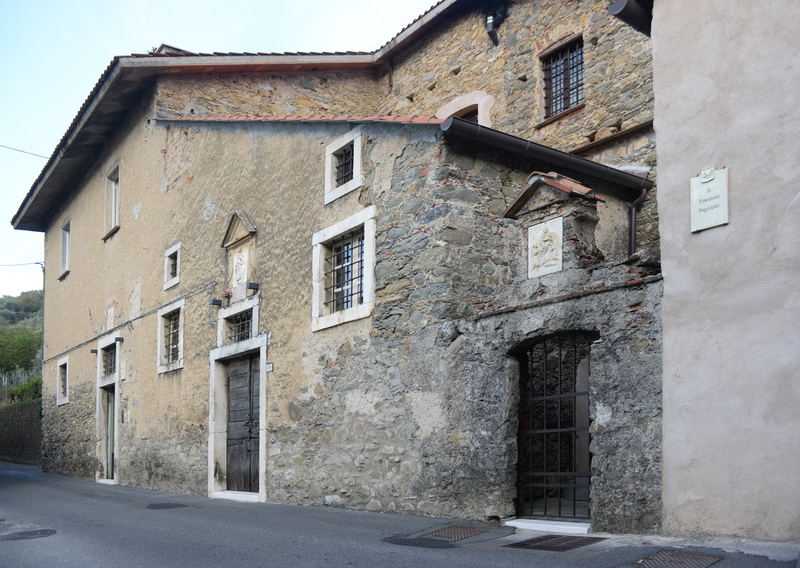 Casale Amati is in an ideal position for organizing trips in both Liguria and Tuscany. Situated near the border between the two regions of Italy, it allows our guests to plan amazing touristic and culturally interesting trips to either region just a short distance away. Be it a trip to the Cinque Terre high above the clifftops or to the Golfo dei Poeti, the Versilia area and the vast sandy beaches or the marble quarries in Carrara or indeed the artistic splendour of Pisa, Florence, Lucca or Pietrasanta. It’s an embarrassment of riches and just a stone’s throw away. Federica, her brother Enrico and the whole family are waiting for you in Casale Amati.